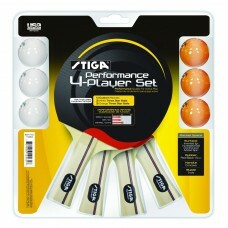 Performance four-player table tennis racket set from Stiga. 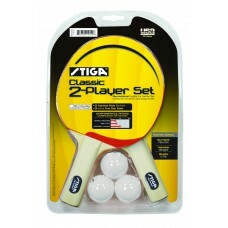 This set features four rackets, three or..
Classic two-player table tennis racket set from Stiga. 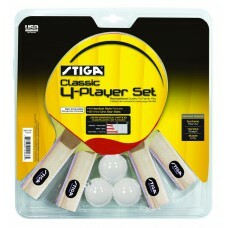 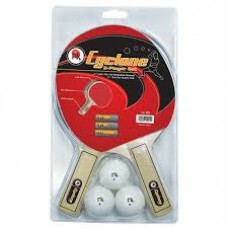 This set features two rackets and three white..
Classic four-player table tennis racket set from Stiga. 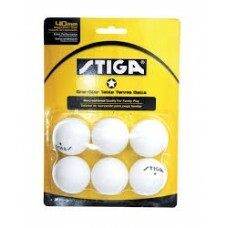 This set features four rackets and three whi..
-2 3-Ply, Pips Out Hardrubber Rackets -3 One Star Quality Balls -60 Speed -50 Spin-90..
Daytona table tennis table from Stiga. 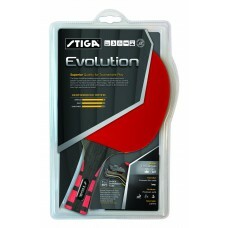 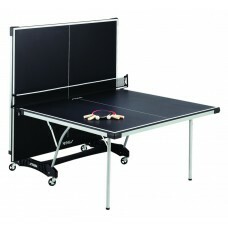 This top quality table has a 5/8” black top with boundary lin..
Evolution table tennis racket from Stiga. 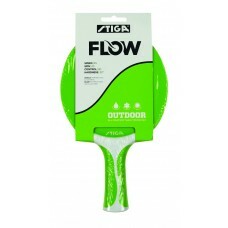 This racket is International Table Tennis Federation (ITTF..
Flow indoor/outdoor table tennis racket from Stiga – available in two colors: Green (T1285G) and Bla..
Flow table tennis racket set from Stiga. 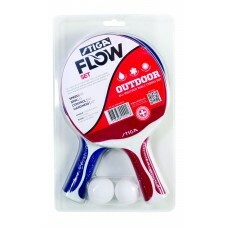 This Outdoor Series racket set is designed to be weather an..
-40 mm -6 Pack ..
Legacy table tennis table from Stiga. 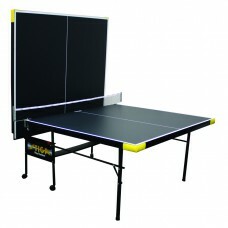 This top quality table has a 1/2” black top with boundary line.. 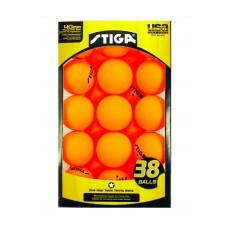 Pack of 38 One-Star table tennis balls from Stiga. 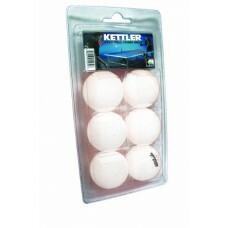 One-Star balls are 40mm International Table Tenni.. 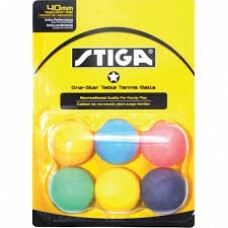 Pack of 4 outdoor table tennis balls from Stiga. 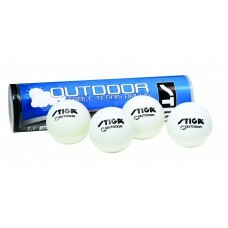 These extremely tough and durable balls are constru..